The Office of the Executive Vice President for University Academic Affairs (OEVPUAA) facilitates relationships between the campuses of Indiana University. Indiana University thrives as a large, multi-campus institution, due primarily to the initiatives outlined in the Blueprint for Student Attainment (BSA) and continued in Blueprint 2.0: The Bicentennial Strategic Plan for the Regional Campuses of Indiana University. Regional campus affairs involves, in part, managing collective governance mechanisms which guarantee that IU delivers one voice internally and externally. The Regional Faculty Caucus (RFC) is comprised of all of the presidents of the faculty councils for each regional campus. The Center for Regional Campus Excellence (CRCE) includes the executive vice chancellors for academic affairs from each regional campus who collaborate in regard to academic and other academic affairs involving the regional campuses. Through these groups, OEVPUAA address the particular needs, challenges and opportunities facing the regional campuses. The Regional Commons website highlights the collaboration and initiatives between campuses. Our regional campuses, all of which have seen their enrollments increase to record levels in recent years, serve as invaluable economic and community development catalysts in their regions and are playing a key role in helping the state achieve its goal of dramatically increasing the number of Indiana residents with college degrees. 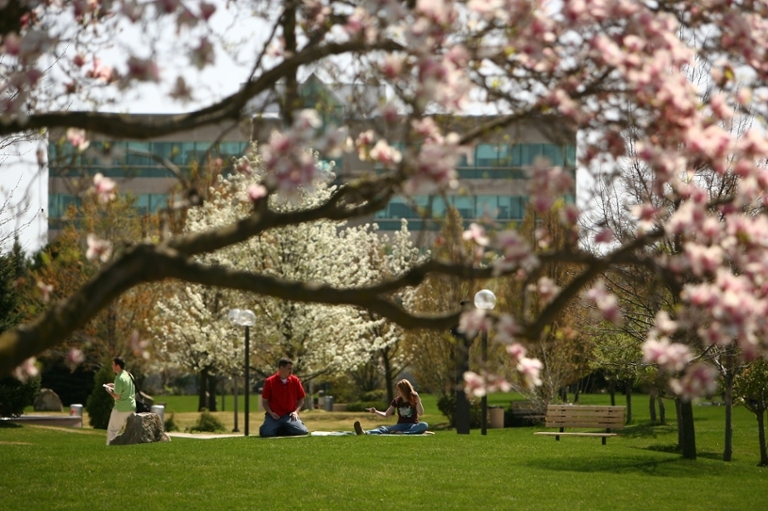 Over the last four decades, the regional campuses of Indiana University have made vital contributions to their regions and to the state of Indiana. They have become part of the fabric of their communities and regions, and they have become part of the fabric of Indiana University. 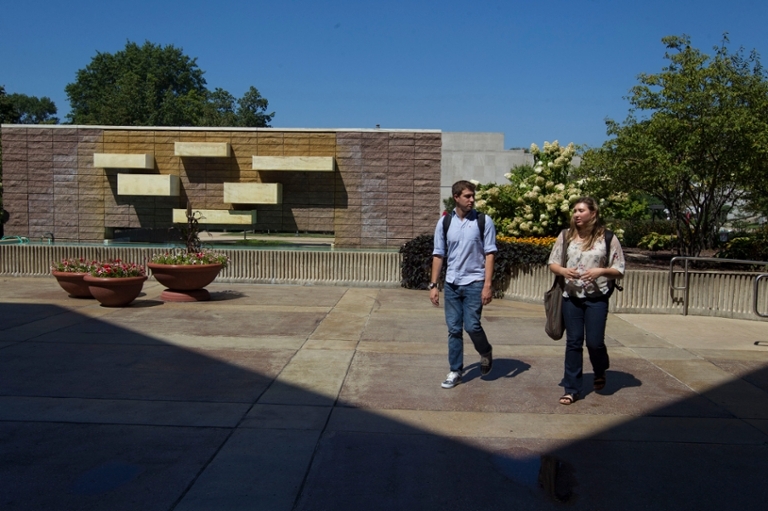 The regional campuses enroll about one-third of all IU students. They provide an excellent education to 40,000 students a year, the vast majority of whom are Hoosiers, and many of whom are non-traditional or first-generation students. The regional campuses provide an education that is innovative, flexible, and accessible to a wide range of qualified learners. The chancellors of IU’s regional campuses have a tremendous impact, not only on the operation of the campus they serve, but also on the character of Indiana University their regions more broadly. IU’s regional campus chancellors report to the Executive Vice President for University Academic Affairs. The Regional Campus Commons website allows visitors to see ways to become involved in ongoing projects, the progress to date in achieving the goals, and best practices that have come out of the collaborative work, as well as a calendar of events occurring on the regional campuses and news items about regional campus faculty, staff and student excellence. 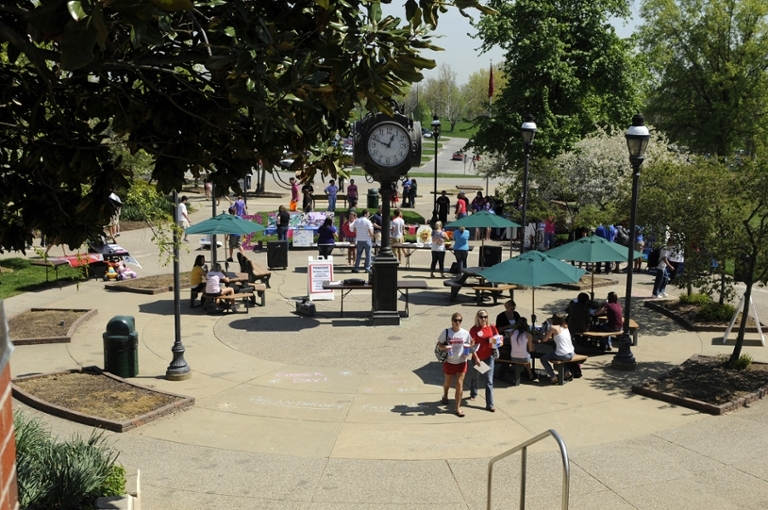 Offering more than 60 academic programs, it has a traditional campus in Richmond and online degree completion programs. 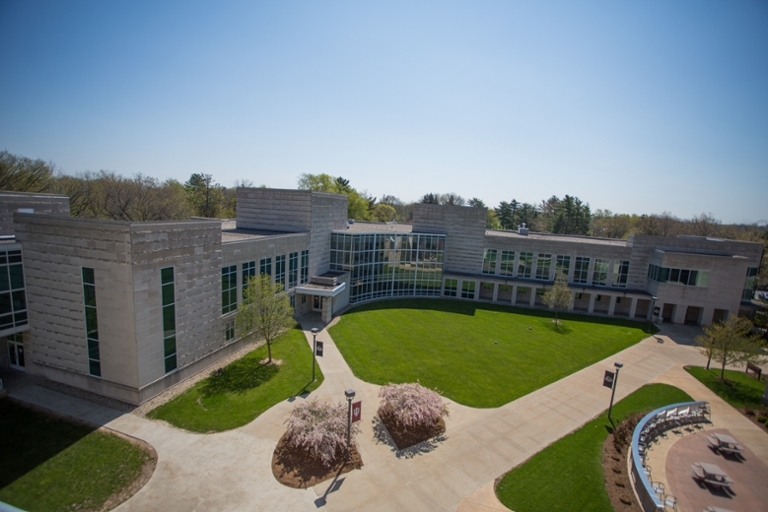 IU East is the premier four-year and master’s public institution in eastern Indiana and western Ohio. 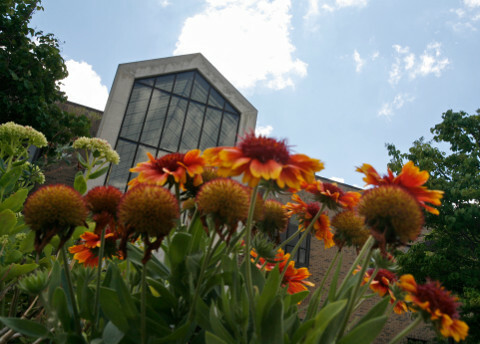 IU South Bend will help you fulfill your potential. It offers a classic college experience—including more than 100 degree programs, NAIA athletics, and student housing—in north-central Indiana. 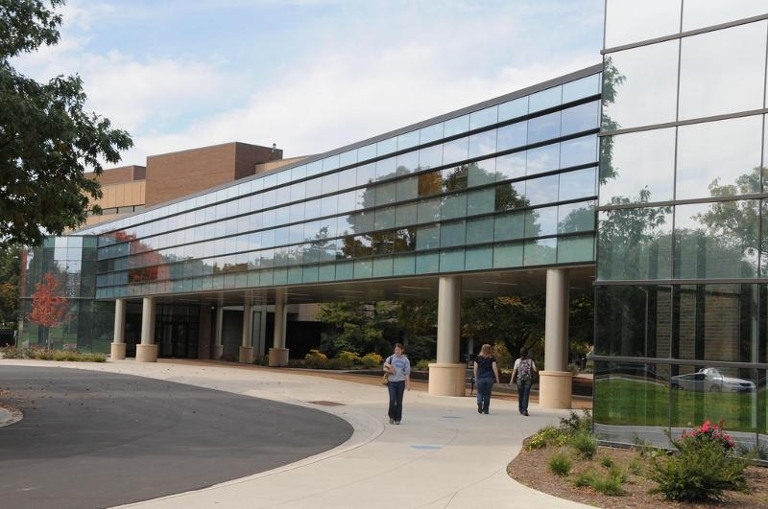 At IU Fort Wayne, IU’s School of Medicine, School of Nursing, School of Dentistry, School of Social Work, and Department of Medical Imaging and Radiologic Sciences will work together to create a unique health sciences environment based right here in one of the largest medical communities in the region.